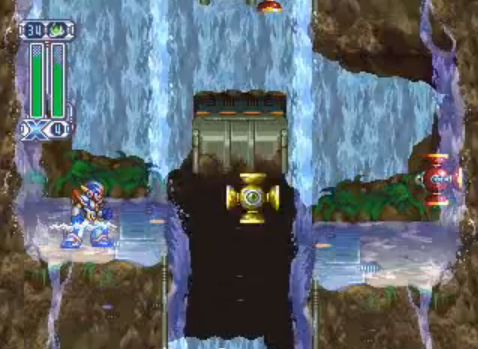 Had things gone according to plan, you'd be playing Mega Man Legends 3: Prototype Version RIGHT NOW. But no, Capcom blue balled us (a phrase I don't use lightly). At the end of the day, we're left wondering: what was the game like? Only one man knows. "Nintendo Power’s Chris Hoffman happens to be the only journalist to ever play Mega Man Legends 3 before its cancellation, and he also happens to work right down the hall from GamesRadar. So here’s the deal: Post your questions about Mega Man Legends 3 (the game, not the controversy) in our comment section below and Chris will answer them to the best of his ability in a future article. The Mega Man Legends 3 project may be dead, but with your questions and Chris’s answers, the experience that was Mega Man Legends 3 can live on - in some small form - forever." This is a grand opportunity, folks. I, for one, won't be passing this one up. Once you've done some pondering and reflection, head on down to GamesRadar and ask away! Back in Blue features some of Overclocked's most talented, including (but not limited to) bLiNd and Sixto Sound. I like what I hear so far! A specific release date is forth coming; when it hits, I'll be sure to let know. Henger83 has gotten a hold of a rare pre-release version of Rockman X4, and we're dumping the game here for everyone to play and explore. Available to download in the links below, you're now free to enjoy the game to your heart's content or rip it open for the sake of research. 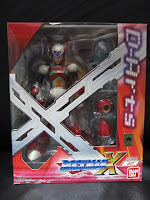 Rockman X4: Special Trial Version is a bit of an oddity. It isn't your run-of-the-mill prototype, smuggled outside of Capcom territory. It's a demo disc. A demo disc that Henger and I have never seen before. 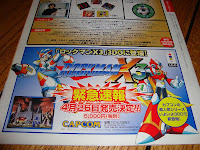 An early version of X4 is the crown jewel here, but the disc also contains demos for Rockman 8 and Rockman Battle & Chase. Nothing too spectacular from those two, but X4 is oozing with a tiny differences including unused enemies, unseen graphics, and a number of other aesthetic differences. Oh, and early Split Mushroom music. 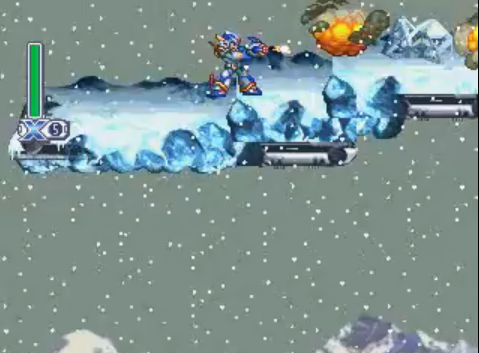 The demo consists of four playable stages: Web Spider, Magma Dragoon, Jet Stingray, and Frost Walrus. The stages themselves have slightly different layouts from time to time, each sprinkled with their own subtle differences. 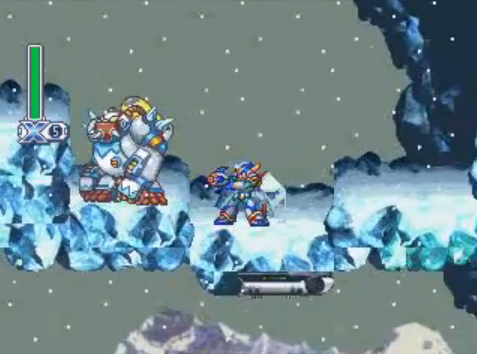 Frost Walrus' stage, in fact, contains a section that was removed from the final game entirely! Those capable should try to dig around inside the game. There may be all sorts of other mysteries just waiting to be unearthed. If you discover anything of interest, please do share your findings in the comments! 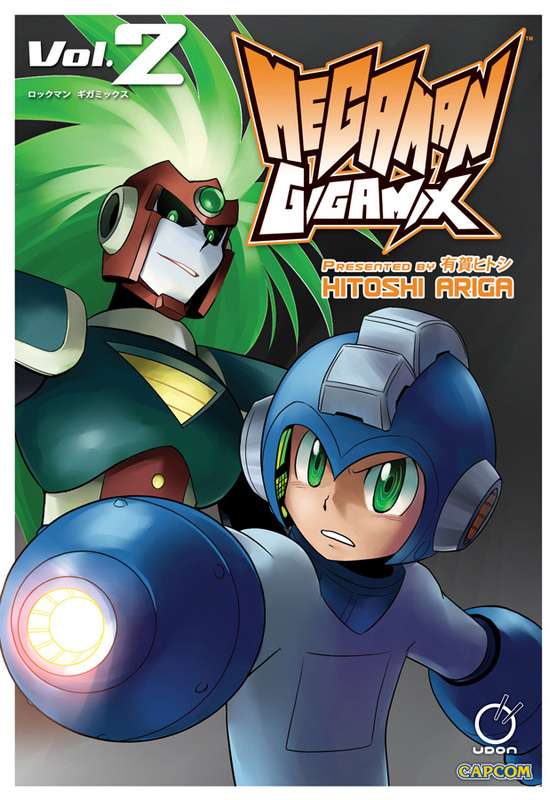 Hitoshi Ariga's penultimate volume of his Mega Man Gigamix series finally hit North America a couple weeks back. 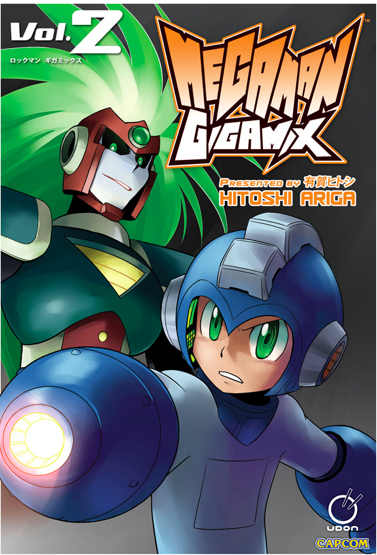 For the uninitiated, the Gigamix series represents Ariga's third Rockman manga adaption, preceded by Mega Man Megamix and the yet-to-be translated Rockman Maniax (fingers crossed). 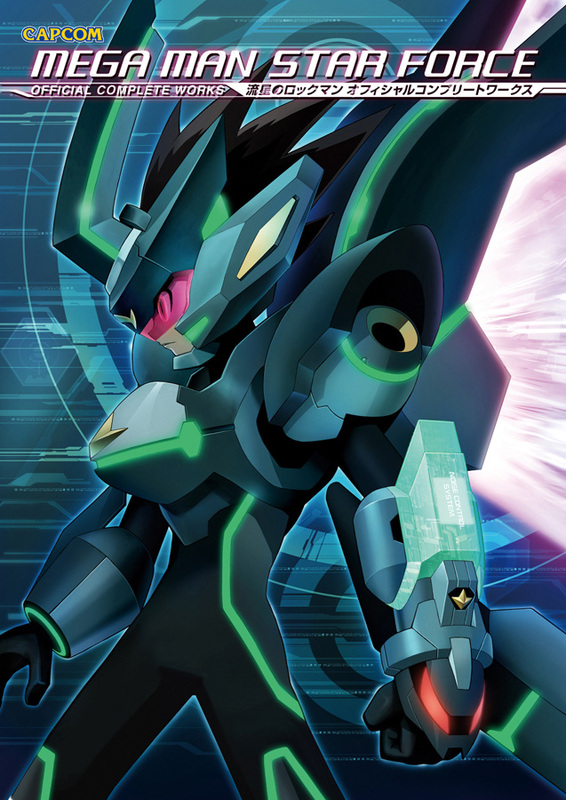 Gigamix, however, proudly stands firm as the first major project from Ariga in a little over a decade. 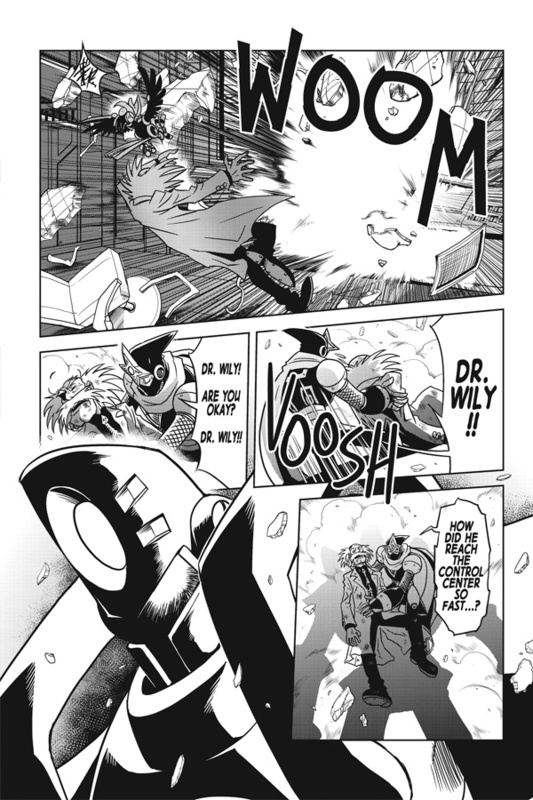 In spite of the long break, Ariga's ability to captivate readers hasn't faltered in the slightest -- Gigamix 2 proves this. From the get-go, you can tell Vol. 2 is going to be nothing short of epic. With Gamma defeated, a spectacle is unfolding in outer space. An asteroid streaks across the sky, accompanied by what can only be described as a light show. From the depths of the asteroid, an ominous robot emerges... on a collision course with the Blue Bomber himself. Impact. Piece by piece, Mega Man is devoured -- ripped to shreds before a horrified Roll. End dream sequence. Holy crap. Ariga wastes no time in getting readers on the edge of their seats; the action that follows, however, will leave you on the floor. Whereas Volume 1 was a bit sporadic in term of a centralized plot, Volume 2 presents a tale that is far more consistent, solidified by mounds of fan-service, nods, cameos, and feverish action. As one could guess from the cover art, the Star Droids are the major players this time around. The Mega Man V baddies run amok on earth, causing all kinds of frenzied chaos. 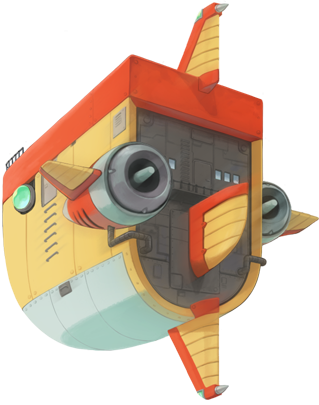 Rather than being mere plot devices, each Star Droid has been given that trademark Ariga flare -- both in design and personality. 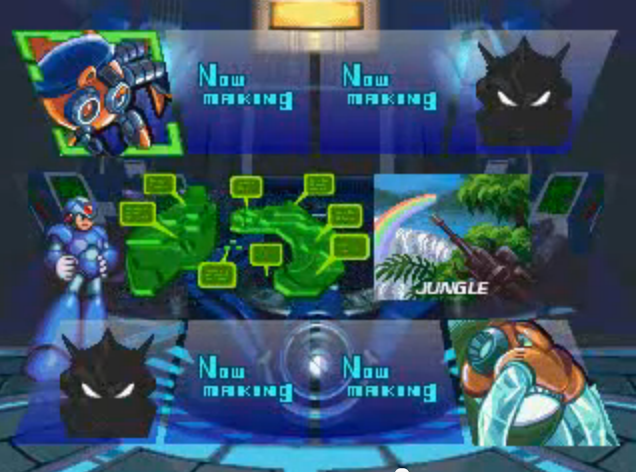 Ariga has taken the blueprints of the bots from MMV, and molded them into well developed characters. 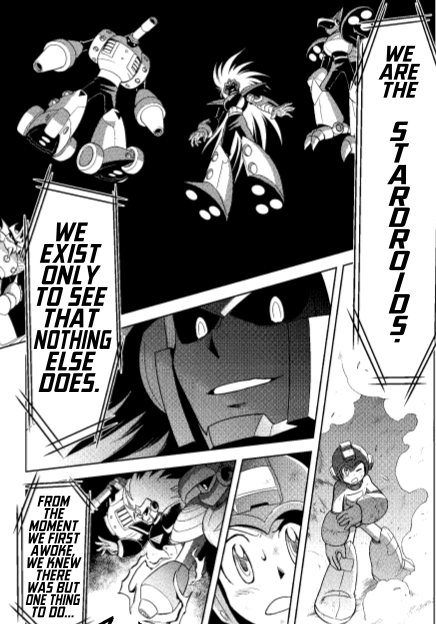 Mixing things up a bit, Ariga has gone and made the Star Droids actual aliens, whereas in the game, they were but another product of Dr. Wily. The whole alien aspect comes makes the bots come off as really sinister... vicious, even, as they blaze a trail of terror and destruction across the blue planet. Volume 2 is just oozing in style and substance. Ariga's artistic ability hasn't wavered one bit since his Megamix days. The ten year break has done the man good -- a sentiment that can't be said for all comic/manga artists. Characters are just as detailed as they have always been, and the Star Droids? Man oh man, unbelievable designs. The action segments are chock full of details; vastly dynamic. Pretty to look at, but I will admit things did become a little difficult to follow on occasion. However, that's just Ariga's style. Fortunately, your eyes will become accustom to the experience in no time. Ariga has weaved a tale that you simply cannot miss. The story is well defined, moves at an excellent pace, and its all wrapped up nicely with top notch art and action. One read through simply isn't enough: you'll be picking up Vol. 2 mulitple times just to scope out all it has to offer. Volume 3, the final Gigamix chapter, can't get here soon enough. Is your Nintendo 3DS in need of some Mega Man games flare? Capcom's got your back with a limited edition Mega Man-themed 3DS case. For the avid 3DS players, the accessory will provide a protective shell for your handheld! San Diego Comic Con 2011 exclusive, previously only available at the convention. This limited edition protective case for your 3DS features a lenticular image of Mega Man in action! Do my eyes deceive me or is that Knight Man on the cover? Oy vey. Well, maybe it's not all that random; knights protect things, right? If the continuity issue doesn't bother you, you can purchase the case at Capcom Store. To those of you collecting all sorts of Servbot-related memorabilia, it doesn't get much more rare than this. 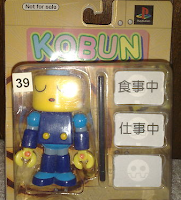 Currently up for bidding on Ebay is but one of the ever elusive three-inch Kobun figures... Kobun #39. Capcom released a total of forty Kobun variations with the purchase of Tron Ni Kobun in Japan, each with their own unique set of accessories and facial expression. Kobun #39 here is the penultimate in the line, defined by his relaxed/sleeping expression. These guys are pretty uncommon on Ebay, let alone available withing North America. #39 is being sold MIB, currently sitting at a reasonable $10.50. With eight days left to bid, however, that price will likely sky rocket. Check out the full auction here! I'd really love to document the whole set of forty sometime, so if you happen to one of these critters, send me a pic! 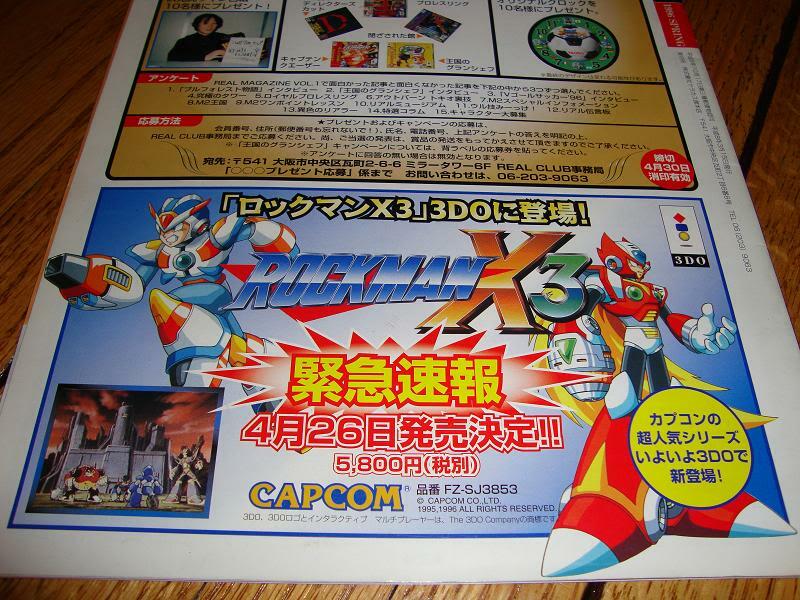 Rockman X3 for the 3DO was real after all. "Was" being the keyword, here. As we no doubt know by now, the game never released. Even so, we now have evidence talk of game wasn't just hot air. 3DO ZERO forum member bitrate found and posted these scans back in July. The article indicates the game was due for release on April 26, 1996 -- the very same day the PlayStation/Sega Saturn version hit Japan. Why was it cancelled? Look no further than the 3DO itself. Support for the system all but dried up by '96, leading many developers to jump ship. The console was officially discontinued by year's end. From the looks of it, we didn't miss much. The 3DO version appears to be a 1:1 port of the PlayStation/Saturn version, animated cutscenes and all. Still, I wouldn't mind getting my hands on it in some shape or form. 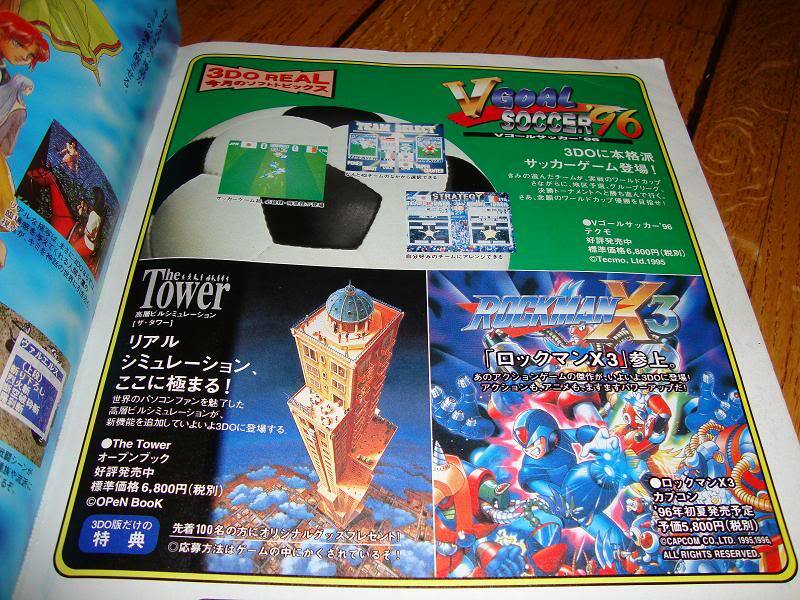 Actually, the presence of a price tag (5,800 Yen) on one of the scans has me wondering if the game actually went gold, but pulled at the last second. If that's the case, perhaps physical copies are lying around collecting dust in a warehouse somewhere? Over the weekend, I had the gracious opportunity to guest star on The Mega Man Network's MegaCast podcast. 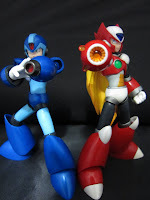 We chatted over a number of topics like the original Mega Man X, the Ruby-Spears Mega Man cartoon, and my obsession with obscure Rockman memorabilia! My spiel aside, there's one portion of the podcast in particular I'd really like for everyone to listen to. 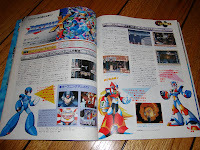 Towards the very end, we tackled the topic of how Mega Man could get more attention from a mainstraim audience. Recent titles like Mega Man 9 and Mega Man 10 are excellent treats to the fans, but do they necessarily appeal to the mainstream gamer? Inspired by Heat Man's recent editorial, we divulge into what Capcom could do to make the series relevant in the eyes of your every-day consumer, all the while pushing the limits of what the series can become. Great show; well worth a listen. 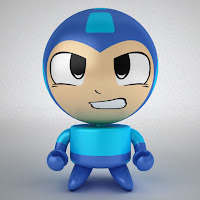 Head on down to The Mega Man Network and give it a download! 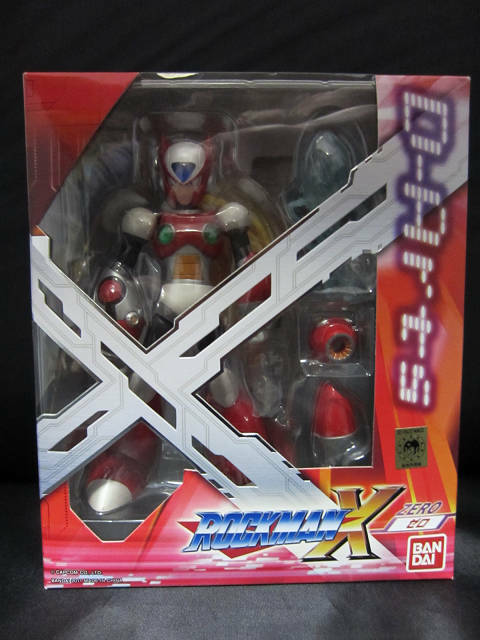 Online retailer Fukkan are kicking off a special Rockman promotion this week. 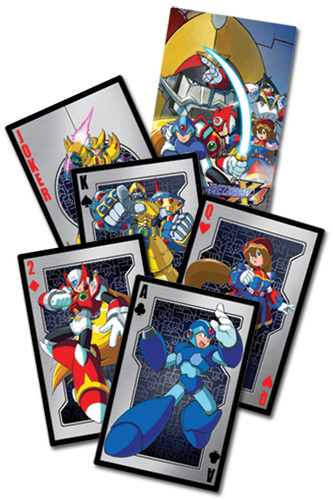 Dubbed "Rockman Fair 2011", customers who purchase certain Rockman goods will be eligible to receive one of three limited edition postcards, each adorned with all-new artwork from the likes of Hitoshi Ariga, Shigeto Ikehara, and Koji Izuki. Fukkan always seems to have neat exclusives up their sleeve. I highly doubt these will be the last! Yup, this seriously just happened. 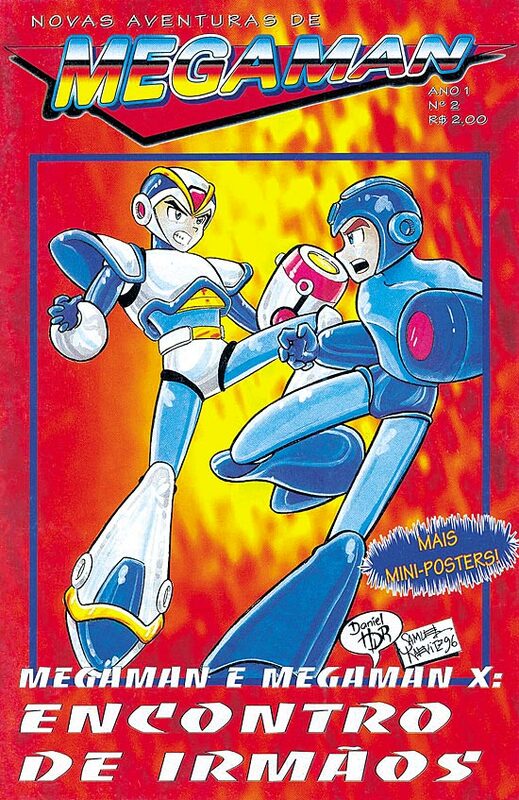 Every issue in the absolutely mind-blowing, insane, Brazilian Mega Man comic, The New Adventures Of Mega Man, are now available to read in English. The translation can be found over at the Optical Internet Translation Gang, divided into sixteen parts. There's very little I can say to add to what hasn't already been chronicled at The Mechanical Maniacs' in-depth look at the series. In short, these comics were released in the late nineties, published by Magnum Press and officially licensed by Capcom. Yes, they're official. Canon? Not even close. Even so, the stories encompass ideas and concepts that you wouldn't find within the games themselves; and that's where the entertainment value lies. You remember that episode of the Ruby-Spears cartoon, Curse of the Lion Men? Yeah, no. The New Adventures are far stranger, covering all kinds of kooky stuff, from nuclear warfare to communism. No stone is left unturned. As a fair word of warning, things do get a pretty extreme at times. Read at your own discretion. Download the translations here! Thanks for the tip, Alice! Bandai's D-Arts Zero figure recently released in Japan, and as expected, we have ourselves an in-depth look at the figure in action. A Yahoo! Japan blogger has taken the liberty of snapping several photos of the red crusader, going so far as to reenact his famous introductory cutscene from X1. There's a lot of photos to consume, so check out the above link for the full set and below for a tiny sampling! 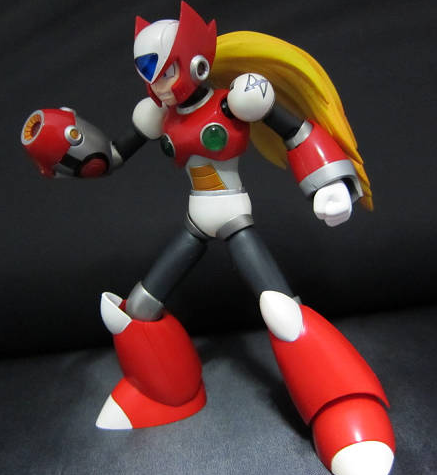 I have been informed directly from Bandai that Zero, like X before him, is headed stateside. The figure is currently (albeit tentatively) set for a September release. Specific details, including pricing, are forthcoming. Of course if you're too impatient, you could always import! 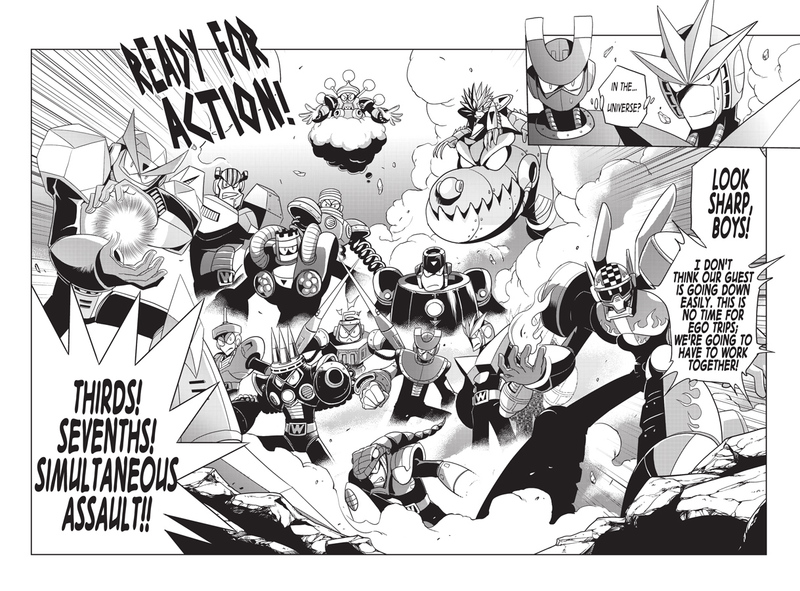 Mega Man Gigamix Volume 2 is finally available at Amazon, and to celebrate, UDON's Matt Moylan sent over a handful of preview pages. The stakes are higher, the cast grander; it's an all out brawl. Vol. 2 is nothing short of epic. Do enjoy! North American X fans, rejoice. 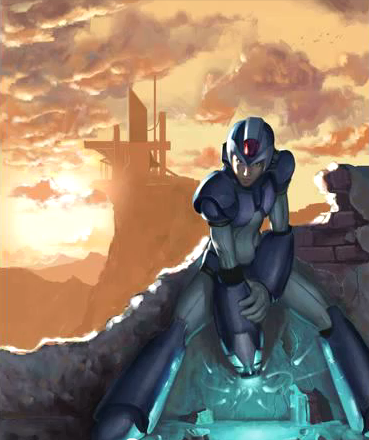 According to a recent rating at the ESRB, Mega Man X2 is headed to the Virtual Console. The Entertainment Software Rating Board rated the game for Wii, pegged with an Everyone rating for animated violence. We've no indication when the game will release, but this tidbit of news means it's being prepped. 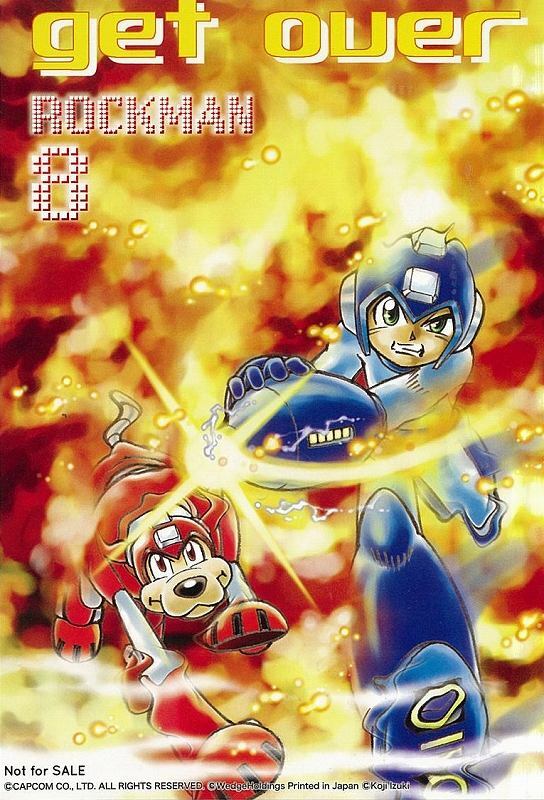 North America usually (but not always) gets VC Mega Man titles a few weeks or so after they hit Japan. However, X2 has yet to arrive in the East. Make of that what you will, I suppose. Perhaps we'll be getting this one first? As with all Super Nintendo titles, X2 will run you 800 Wii Points and supports play with either the Classic Controller or GameCube controller. I don't know about you, but I loved X2. Lot of nostalgia behind that one, so color me excited. Thanks for the tip, Lou! It's the early hours of August 19 in Japan right now, and that means it's only a matter of time. The Japanese Devroom, the very pillar of Rockman DASH 3's development in the East, officially shuts its doors later today. The developer blog and forums will be terminated at 12:00 Japan time; roughly eight hours from this writing. Fortunately, the North American Devroom, hosted at Capcom Unity, will survive the purge. GregaMan has previously assured fans the forum and blogs will remain open indefinitely, and it continues to thrive in spite of Legends 3's cancellation, powered solely by the fans. Those looking to hold onto the Japanese site's assets, look no further than Legends-Station. User Eric Chiz has compiled several file's worth of data, available for download at the preceding link. Nab 'em quickly before the files up and expire. The Devroom had an amazing run. The dev team has my heartfelt gratitude for all their hard work. Wishing them all the best. In another instance of gaming for a cause, the KNIGHTS (Kind Nerds Inspiring Great Heroics Through Streaming) have kicked off a gaming marathon for Child's Play. Beginning now until August 21, the group will blaze through a number of games, including trumping Mega Man 2 (with no special weapons) and a blind run of Mega Man Legends. Check out the stream below! Every single penny earned through donations goes to Child's Play, who officially sanctioned the event. You can make a donation directly at the stream's page here. 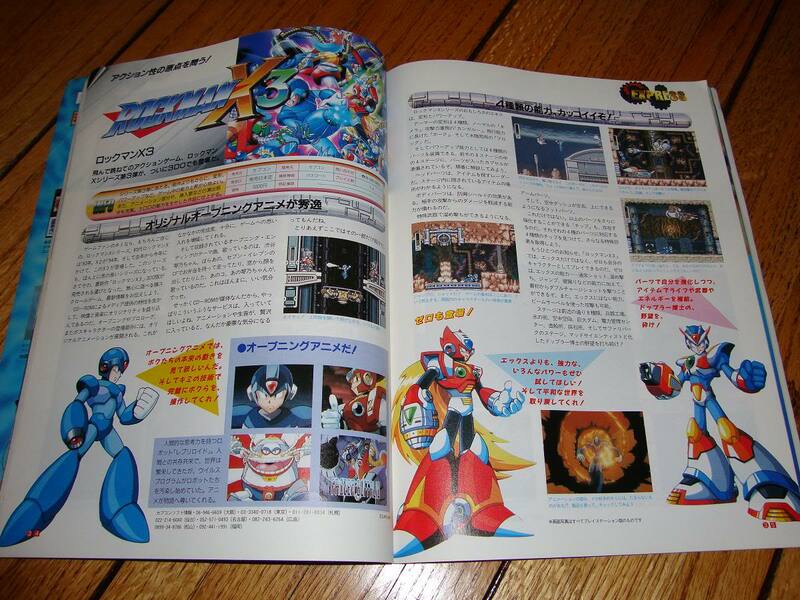 UDON had around 3,000 entries for Mega Man Tribute... but being a 300 page book, only so few pieces could get in. For those folks, there's Soul-Rokkuman's ambitious Art Buster project; a collection of all the non-winning entries, displayed in digital form for all to enjoy. Now, after months of compiling, the project is ready for public distribution. Soul-Rokkuman has announced the project's completion over at her deviantART blog, primed and ready for your consumption. You can download the book in its entirety right here. 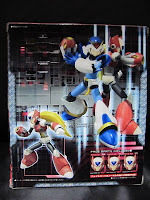 Inside, you'll find a boatload of pieces, all just as talented as those within Mega Man Tribute. It's well worth a look, and I implore you to pay tribute to those involved by giving it a download! While it's unfortunate these pieces couldn't make the official cut, you have to hand it to Soul; she undertook a tough job, but managed to come out on top. Because of her, many non-winning entries now have a chance to shine. Great work, everyone! Thanks for the tip, rocku x! If you're like me, you take comfort in knowing the sales figures behind a Mega Man product's success or failure. It's like being a parent to a child: eagerly awaiting to hear how he performed on a test. Sales data for issue 4 will be made available within the next few weeks. However, at this rate, it's hard to not imagine how #4 will fair. Taking the above pattern into consideration, issue 4 will more than likely continue to drive a decline. Is that a bad thing? Not necessarily. Archie's comics in general aren't huge sellers... but a decline this early in the serial's lifespan? Tough call. It's worth mentioning, these numbers do not count subscriptions, only issues sold in the direct market. As such, I wouldn't dismiss the series neither a success or failure at this point. Nevertheless if you enjoy Archie's take on the series, please continue to support it. “Time Keeps Slipping” Part Four: The finale to Mega Man’s newest adventure! 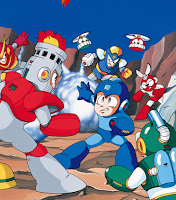 Dr. Wily has captured Roll and turned the eight Robot Masters against Mega Man! 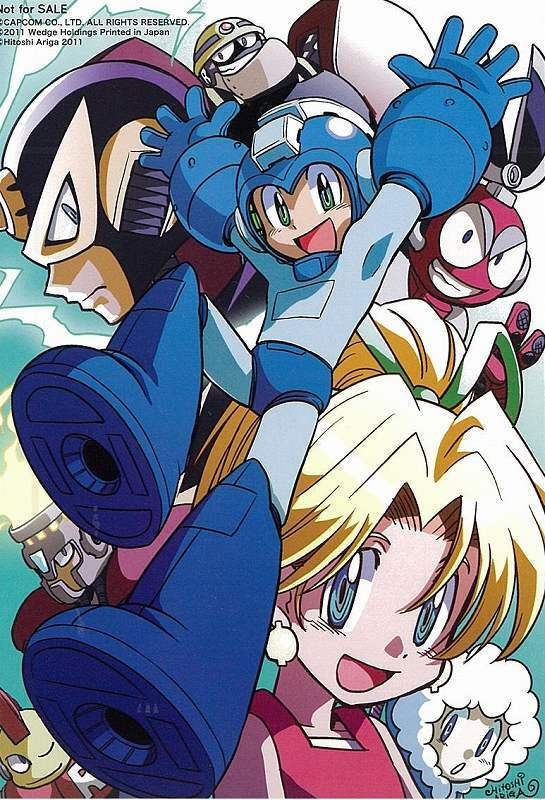 Can the blue bomber and Federal agent Roslyn Krantz turn the tides, save Roll, and bring down Dr. Wily for good? Don’t miss this thrilling conclusion! ? For those interested, issue #5-#8 interior artist Chad Thomas has updated his personal blog with a sneak peek at his rendition characters he'll be drawing, including Cut Man, Ice Man, Oil Man and Mega Man himself. Hit the above link to check those out! For a fifteen second commercial, that's pretty slick. Ah the good ol' days! 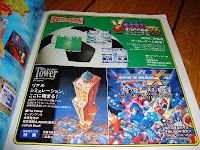 If I'm not mistaken, we've only one "missing" Rockman commercial to find: Rockman Soccer. 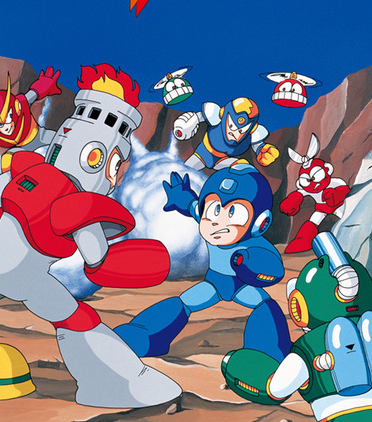 The game's theme song, the infamous We Are Rockman, is said to have been attached to a televised commercial. The TV spot, however, has yet to surface online. Sprite rippers, you've got a job to do! And there you have it: Mega Man Soccer's ending. Years worth of speculation and debate final comes to an end. To see the ending for yourself with your own copy of Soccer, check out the video's description here. Thanks for the tip, Mac! 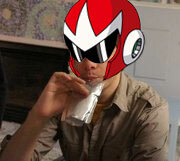 UPDATE: Well, well, an unused unused Proto Man cutscene has surfaced too. I've no idea where this might have fit in... maybe attached as an epilogue thing? Chalk this one up as another MMSoccer mystery. Gather your Zenny and take advantage of the sale before it's gone! Thanks for the tip, Jimb0! 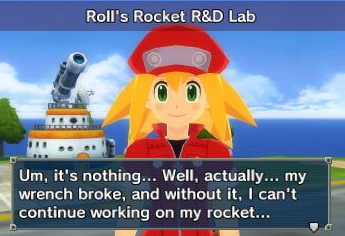 When Mega Man Legends 3 was canceled, Devroom liaison Greg made brief mention of a form of compensation. 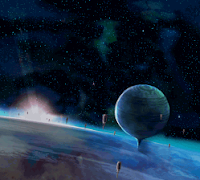 People whose ideas and creations selected to appear in the game were said to receive a commemorative gift at a later date. Well, that day may soon be upon us. Devroom winners have begun receiving a special personal message from Greg himself on Capcom Unity, with instructions on how to obtain Capcom's commemorative gift. We've no indication what exactly the gift is, however. It remains to be seen if that information is forthcoming or if the gift is intended to be a surprise of sorts. In any case, I wouldn't get your hopes up for something huge. Keep your expectations in check, and you won't be disappointed. If you haven't received a message from Greg, stay patient. Just keep a close eye on your Unity inbox. When you receive it, give Greg all the required information. Not required, but I also implore you to send some brief words of thanks to Greg for all his hard work. He did an exceptional job of maintaining the North American Devroom, well worth the props. Should more news on the gift surface, I'll let you know. I do hope Dorkly gets around to Mega Man vs. Lemon Man... Combustible Lemon Buster, anyone? Sipher Says Stuffs is playing host to a rather insightful interview with Joe Ruby of the Ruby-Spears Mega Man cartoon. Originally conducted in 2005, the interview is just now being released online and, man, is it ever a treat. The interview covers a number of topics about the classic cartoon, yielding all kinds of interesting tidbits. Die-hard Ruby-Spears enthusiasts will be especially pleased with the "rumor mill" portion in which Mr. Ruby comments on some of the rumors surrounding the show's production. Some of the most persistent rumors concerning the cartoon series are about the third season that never happened. 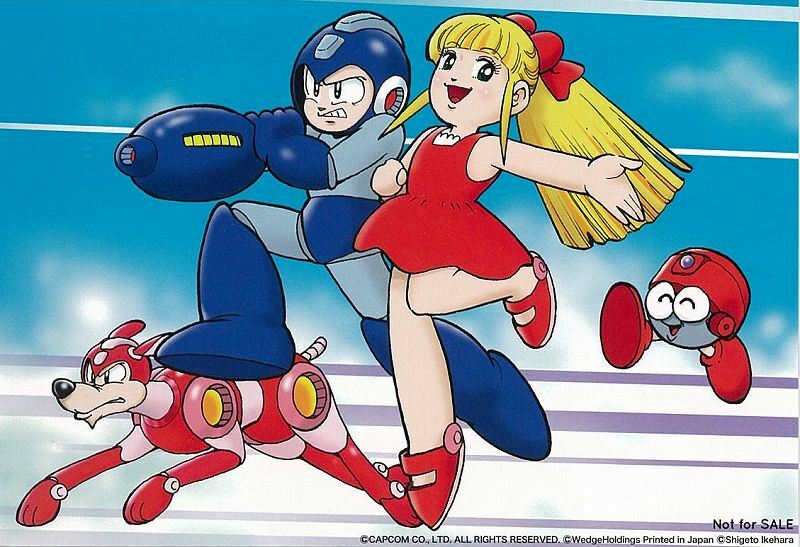 According to rumor, the season was cut after only one episode was finished (“Crime of the Century”, in which Wily uses remote-controlled toys to pull off heists), but was planned as a full 13-episode run. Joe Ruby: Nothing was cut short. It was decided just to make the one additional episode. And that completed the package. Another big rumor is that this third season would have introduced Bass, MegaMan’s new rival from the game series, who would replace ProtoMan as Wily’s Number Two in order to tie into the current game setup. And following that, Proto would become more the Racer-X to Mega’s Speed Racer, as is the setup in the games. JR: Guess it was just a rumor. That thinking never reached us if that was true. 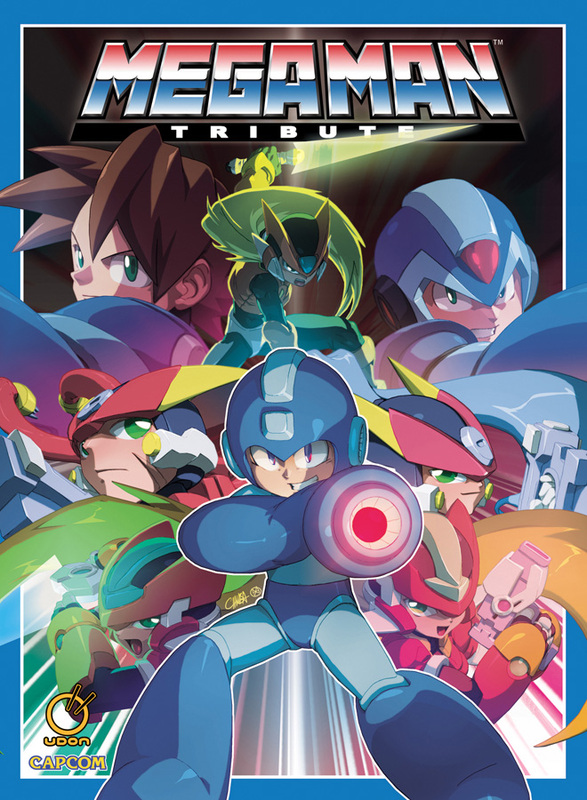 Of course, there’s the second-season episode “Mega X”, which featured the debut of Capcom’s related Mega Man X series to animation. 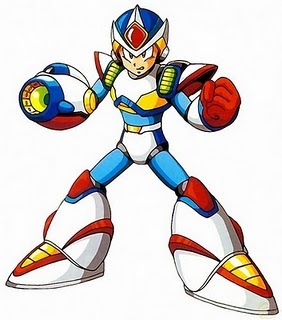 Again, the rumor mill has it that Mega Man X was to get his own spin-off cartoon (and accompanying toy line), but that too never came to be. JR: Yes, that was true, as far as I can recall. The interview is split into two parts across two sites: for all things related to the Mega Man toon, head on down to Sipher Says. For Ruby-Spears in general, hit up ASM Magazine. Included in the ASM portion, you'll find a handful of neat production images from the show -- storyboards and conceptual art. I don't believe these have been ever publicly released before, so give 'em a peek! It's been a rough last couple of weeks for Mega Man fans, but UDON Entertainent has some good news that might brighten your spirits. 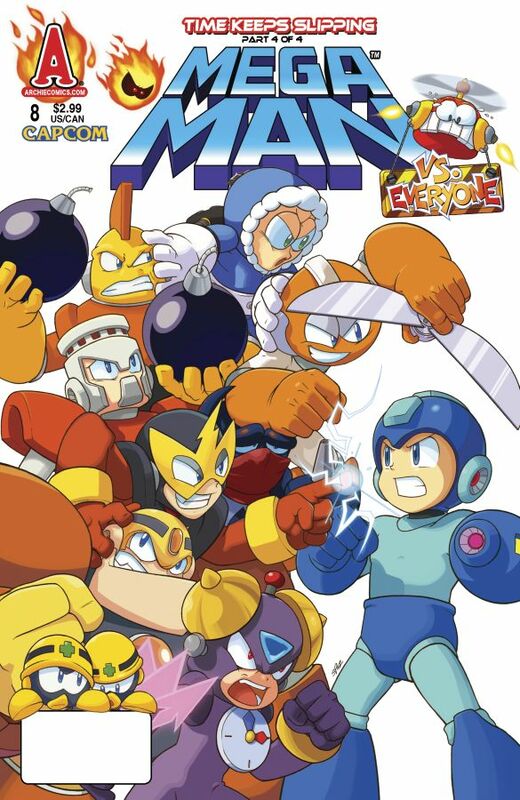 This coming Wednesday, August 10 sees the release of three all-new Mega Man books! 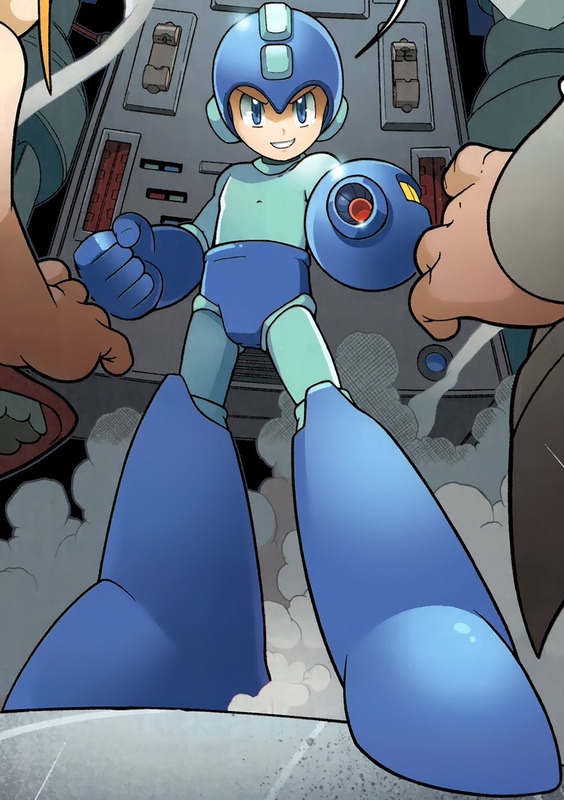 Mega Man Tribute, Mega Man Star Force: Official Complete Works, and Mega Man Gigamix Volume 2 are all hitting comic book retailers on the very same day. As per usual, the release date for the likes of Amazon and other online outlets is a bit less precise, but UDON's Matt Moylan notes they should be receiving (and shipping) their copies the following week. Nevertheless, you're guaranteed to find all three books at comic book retailers on Wednesday! What's UDON-related news without some delightful preview pages? We've got those too! Hit the jump for a handful of sample pages and more info on all three books. Worth a peek! 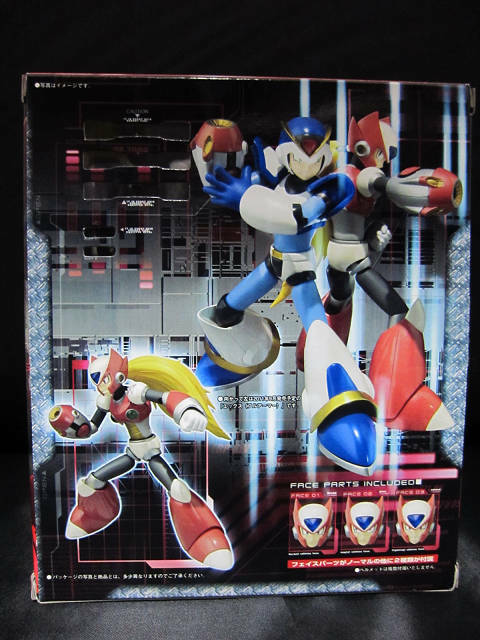 Reader Andrew spotted a curious listing on GameStop.com for a "Mega Man Dual Pack", a Sony PSP SKU due for release on September 5, priced at $14.99. Very little details are available this time, but we can assume product to be a bundling of two PSP Mega Man titles, likely Powered Up and Maverick Hunter X.
I say "likely" because we also can't rule out the possibility Dual Pack consists of the PSP Mega Man Legends ports. These titles never released outside of Japan, but perhaps Capcom saw fit to bring them stateside now to flesh out the PSP's thinning library... maybe. 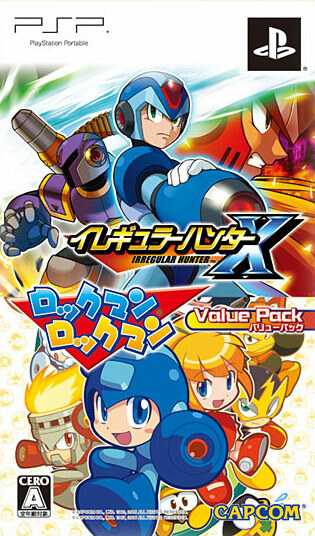 Having not been confirmed by Capcom, however, it's difficult to determine just what's inside Dual Pack. Hopefully, more details are forthcoming. I'll see if I can weasel out a comment from Capcom. In the meantime, feel free to hop aboard the speculation train! *please note the image pictured here is not from Dual Pack. 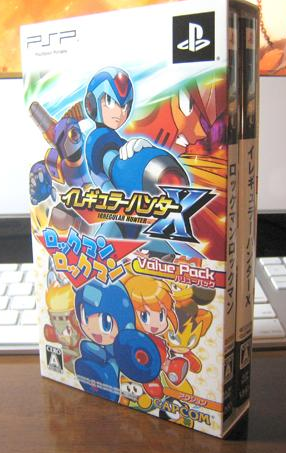 It is that of the Value Pack -- a similar package released only in Japan. 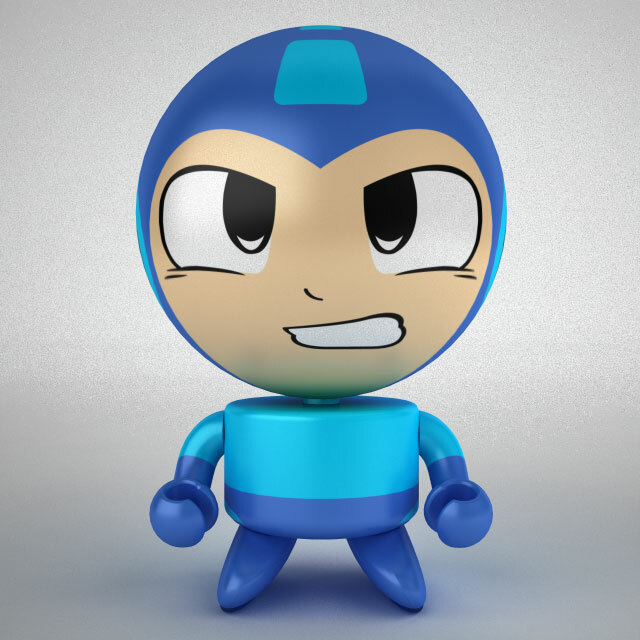 Want More Mega Man Bobble Budds? Mind you, these are just concepts for now. The official Bobble Budd page declares the two Mega Men as items they'd like to produce. In fact, you can even "vote" on which of the concepts you'd like to see come to fruition. 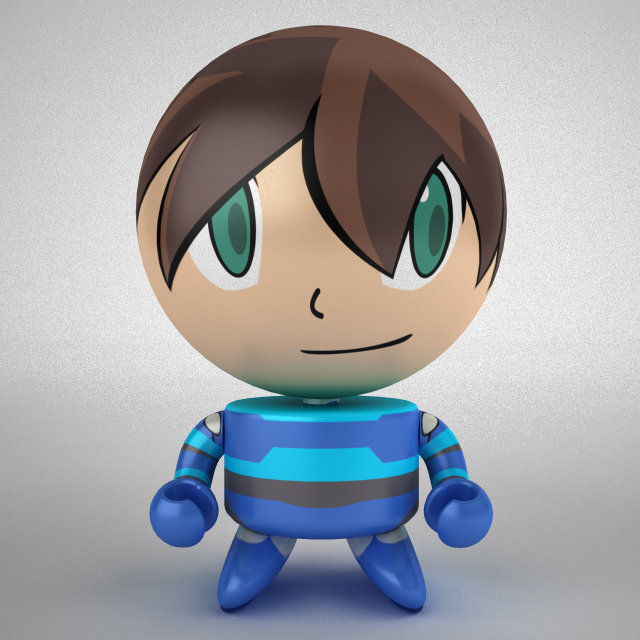 Simply go to this page here and either Facebook like or Google +1 your favorite Bobble Budd concept. There's no guarantee these will go into production, but it couldn't hurt to show support for your favorite design. Thanks for the tip, Crnko! 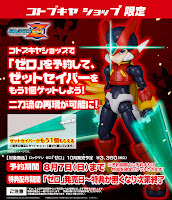 Kobotukiya will be releasing their 1/10 scale Rockman Zero model later this October in Japan, and to entice fans into buying the kit directly from them, they've whipped up a neat little offer. Booking a preorder from Kotobukiya Direct, and you will be eligible to receive an additional Z-Saber accessory. With a second Z-Saber in Japan, you can bust out all kinds of nifty dual wielding poses, like this one! Currently, the bonus offer is entirely exclusive to Kotobukiya direct, who, if I recall correctly, does not ship internationally. However, if you have the means to order, you can do so right here. The extra accessory bumps the final price tag up to 3,360 Yen or roughly $43.52 US. Kotobukiya's Zero won't be hitting our shores until December, leaving us just enough time to begin begging and pleading KotoUS to include the bonus saber when it eventually arrives. 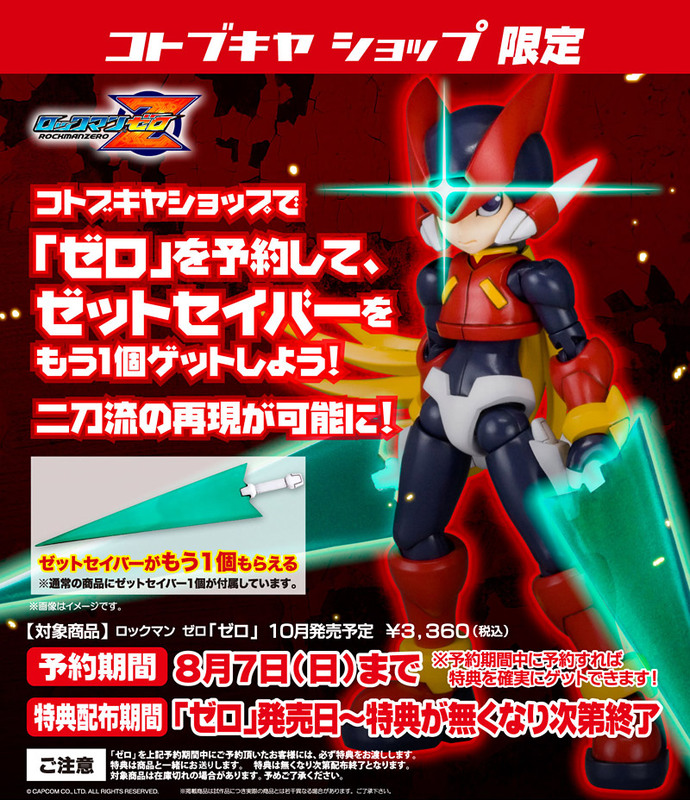 Second Z-saber or not, Zero is already loaded with accessories, mind you. The final product will ship with a variety of hands, his buster gun, an alternate face and alternate saber sheathes. "All in all, this should just give you cause to fight even harder. Everyone needs to realize that this movement wouldn’t succeed overnight. We’re very well going to have to rally this game for months, maybe years to come, and I know it can be terribly difficult to keep up momentum and motivation for such a long time. The moment motivation breaks is when Legends 3 is truly lost. And even if Capcom were to turn around on their decision tomorrow, it would still take time to reorganize the staff and resources to pick things up again (at this point the staff have certainly been assigned other projects). Patience is a most needed virtue. " The ball is in your court. Do you lay down and accept this? Or will you continue to rally in favor of Mega Man Legends 3? 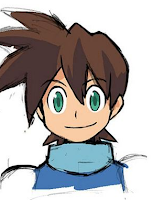 If you've participated in the effort to reinstate Mega Man Legends 3, you've no doubt heard of some sort of ominous event taking place on August 19. Misinformation surrounding the date has caused a flurry of rumors and misconceptions, eliciting both excitement and fear throughout many circles. Before things get really out of hand, I figured it'd be ideal to dispel the confusion right here and now. Contrary to popular belief, 8/19 is not the day Capcom plans on terminating the Legends 3 source code. Keiji Inafune is not returning to Capcom, and no one's getting fired. Nope, nope, nope. In actuality, August 19's significant is rooted in the Japanese Devroom. 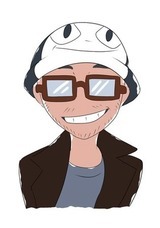 On that day, at approximately 12:00PM, the Japan's Devroom and developer blog will officially shut down. What you see here will be no more in a matter of weeks. Question is, will the North American Devroom be affected on 8/19 as well, or suffer a similar fate at a later date? Hard to call. As noted by Gregaman a few weeks back, the "North American Developer Room and its forums will remain open indefinitely." However, there is a noteworthy contradiction in a later statement: "The Dev Room will remain open in a limited capacity, so you can PM those people now and in the future. Gregaman has yet to clarify these statements. If the North American Devroom was closing, I believe we would have been given a specific endgame date. That news could be forthcoming, mind you, but right now I seriously doubt it. In comparison to the Japanese Devroom, Unity's version has amassed quite the following, consisting of some 11,000 users. The forums are bustling with activity, so I see no legitimate reason to shut anything down. In any case, I suggest anyone interested should make an effort to backup Devroom content For archival purposes. 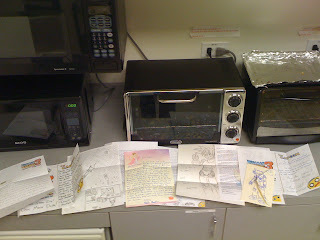 This includes posts, images, and other misc. assets. It'll take some time, but you should probably pace yourself to get the job done by 8/19 the latest just in case. Better to be safe then sorry.